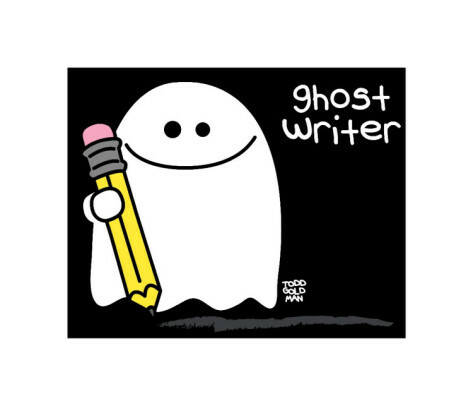 The eNotes Blog: Ghostwriting: Do Readers Care? A look at last week’s New York Times nonfiction best-seller list seems to uphold Morel’s assertion. Of the fifteen current top titles, three say they are written “with” someone else. Several others, like Dylan Ratigan’s Greedy Bastards, also seem likely candidates. The question is, does it matter to you whether or not the story you are reading is penned by its central figure? Is it all right if a person has a good story to tell but relies on someone else to do the actual writing? Perhaps the best solution is to do as several authors now do by confessing that they did not go it alone. What do you think? Do you care at all if a book is ghostwritten? We would like to hear your thoughts. I’m happy to read a book by ghostwriter, especially if I can learn who the writer is. So I could look for other things they may have written. Autobiographies from ghostwriters sound especially good to me. You then get the personal memories of an important figure written by someone trained to write.